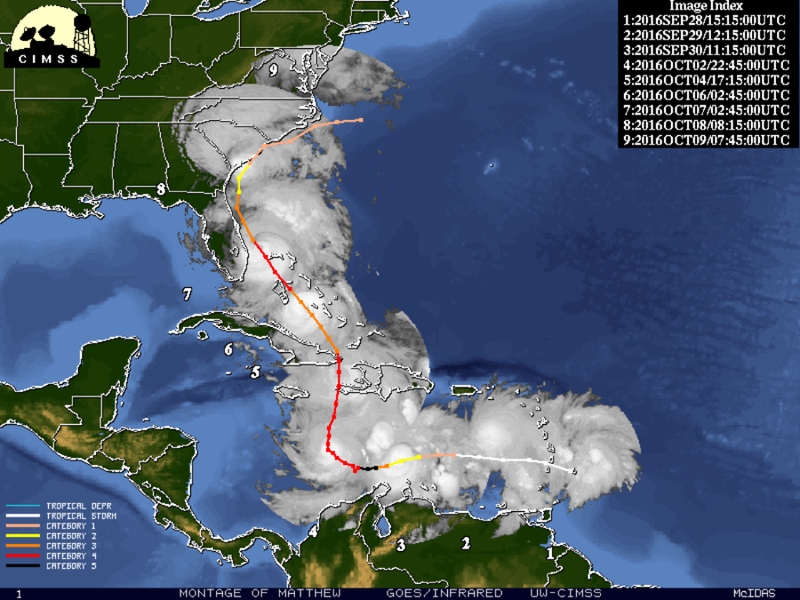 The first storm of the Atlantic hurricane season was Hurricane Alex, which formed on January 12. The last storm of the season, Hurricane Otto, ran its course in the final weeks of November. That 11-month span between the first and last storms of the season make 2016 the longest Atlantic hurricane season on record. This year happened to be the most active season in years with more named storms than any year since 2012. 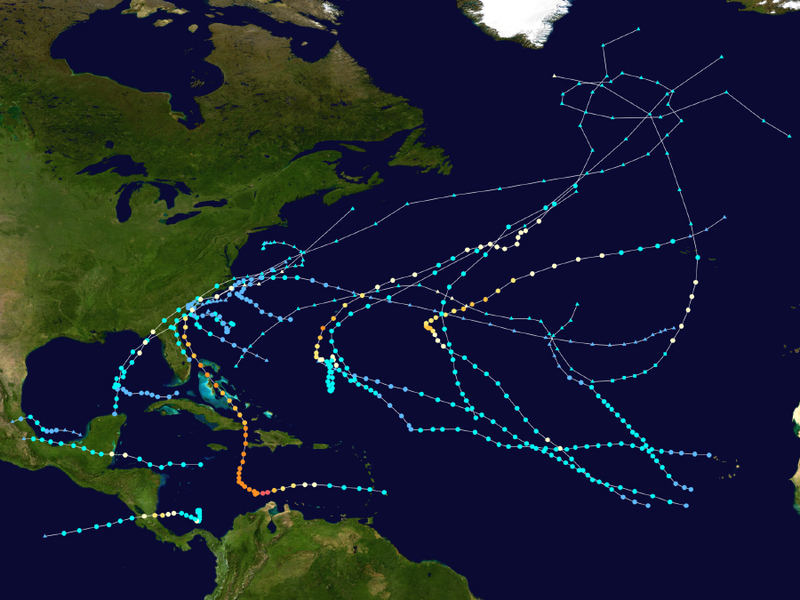 The season ended with 15 named storms (12 is normal), seven hurricanes (six is normal) and three major hurricanes (between two and three is normal). These final totals just so happen to be on par with the National Hurricane Center's forecast at the beginning of the season, too. The busier activity equated to more lives lost and more damages, too. Half of the storms made landfall in North or Central America. More than 1,700 people lost their lives this year — the most since 2005's devastating season. Damages totaled more than 11 billion dollars — the most since 2012, the same year Sandy hit the Northeast United States. Of all the storms to make landfall or come close to it, Hurricane Matthew is the storm that'll be remembered this year. It was the season's only Category 5 storm and the first since 2007. Matthew churned for nearly two weeks, and that's not counting the week prior when forecasters were watching the unnamed tropical wave in the Atlantic. The storm ripped its way through most of the Caribbean, including the hardest hit Haiti, before hugging Florida's coast and eventually making its way to a brief landfall in South Carolina. Near the end of its life, Hurricane Matthew had a brief interaction with Hurricane Nicole, a Category 4 at its strongest and the second strongest hurricane of the season that eventually went on to greatly impact Bermuda. Other storms to make landfall in the US included: Tropical Storm Bonnie (South Carolina), Tropical Storm Colin (Florida), Hurricane Hermine (Florida) and Tropical Storm Julia (Florida). The 2016 Atlantic hurricane season will be one to remember. Now we're only six months until the beginning of the 2017 hurricane season, but that doesn't necessarily mean we won't see Tropical Storm Arlene before then.